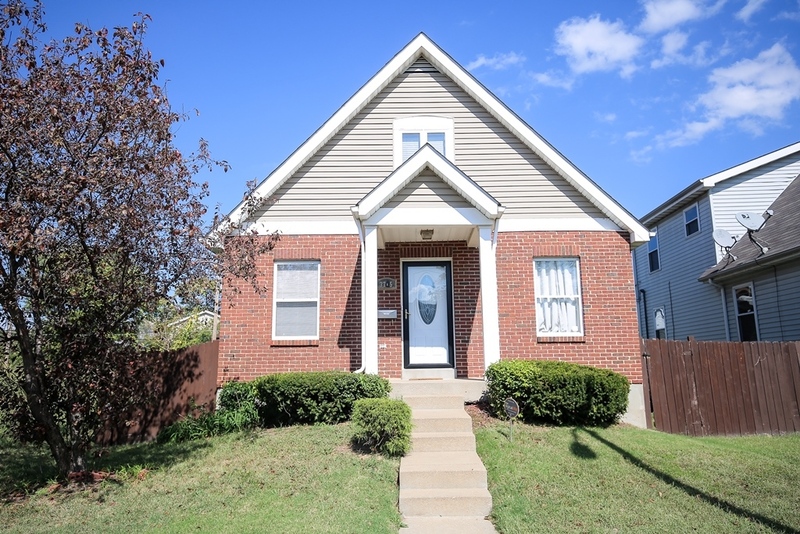 Welcome home to 3715 Garfield Avenue! 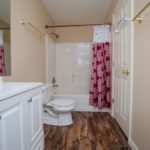 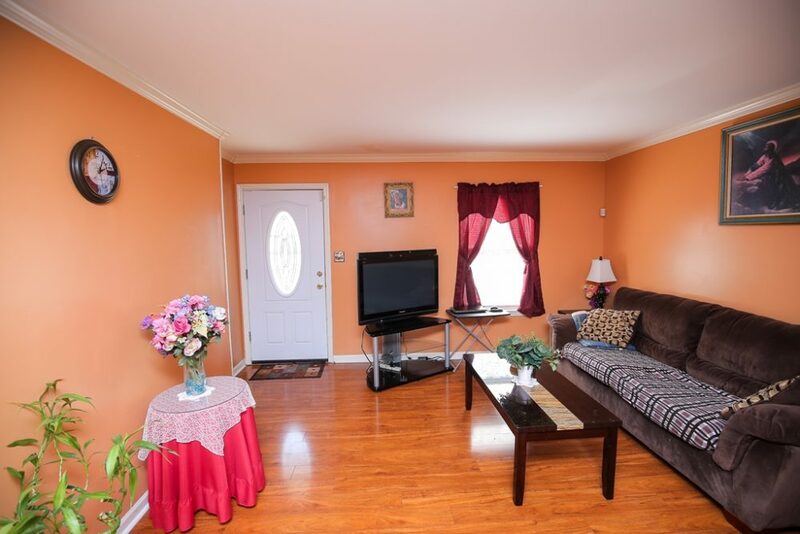 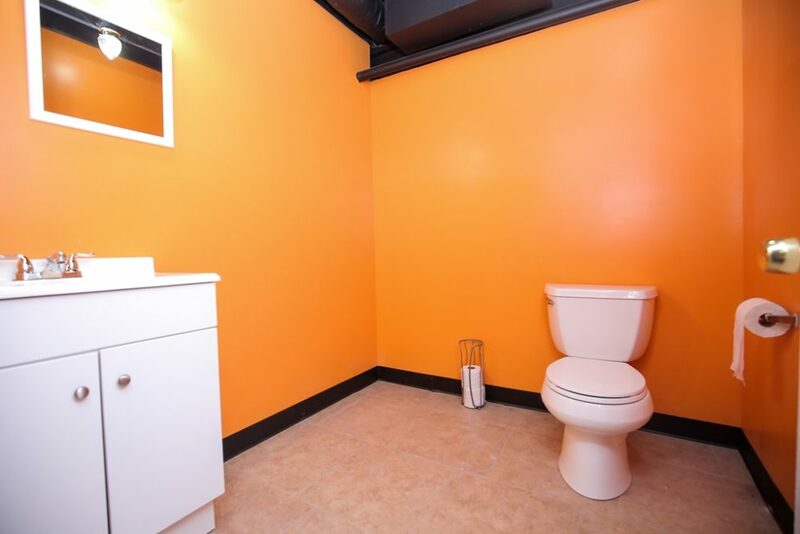 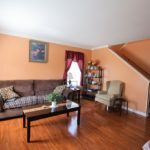 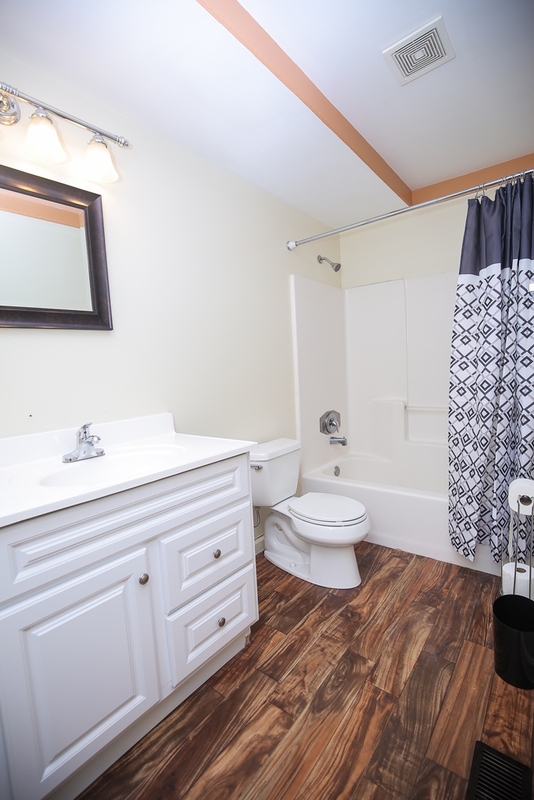 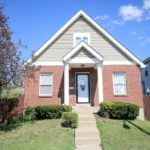 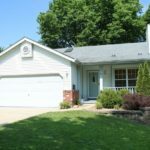 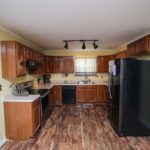 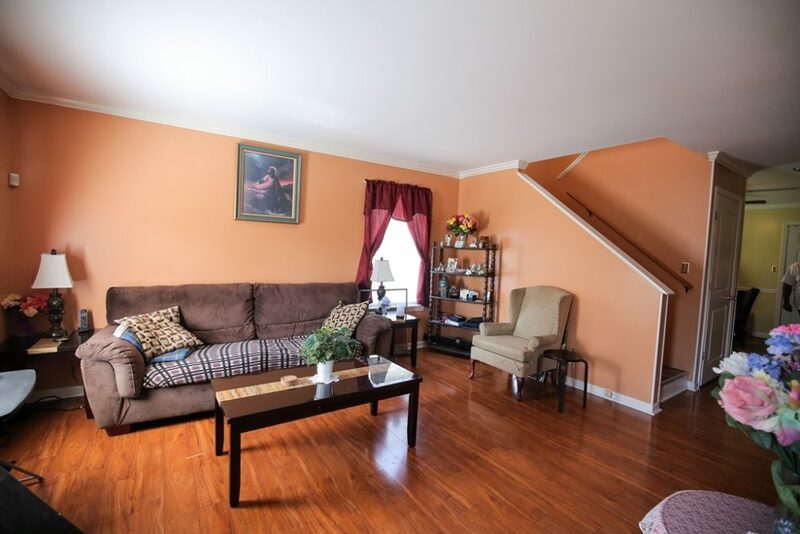 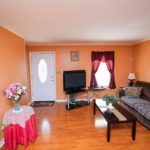 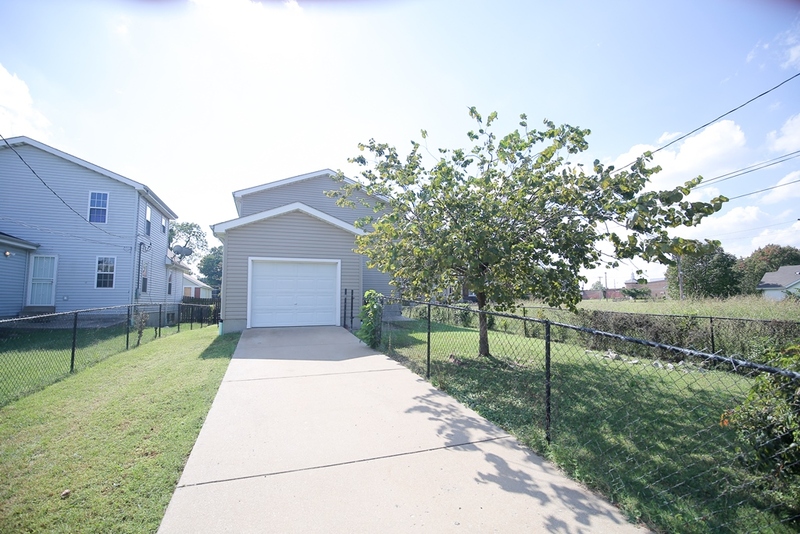 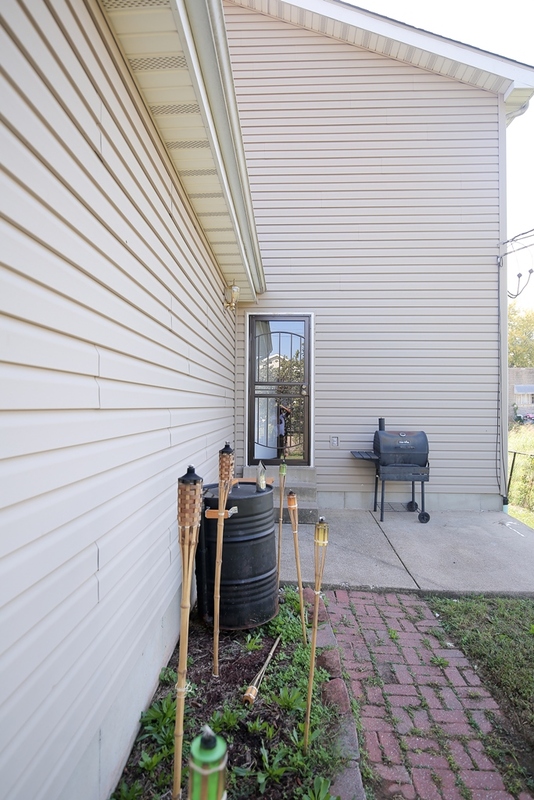 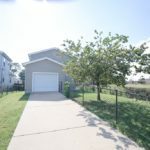 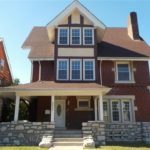 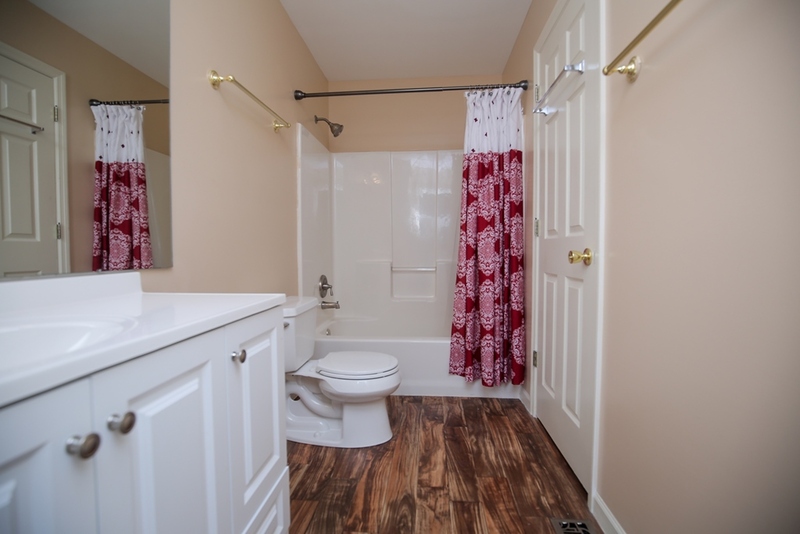 This three bedroom, 2.5 bathroom home is just 19 years old and features 1565 square feet of living area on two floors, and a finished basement. 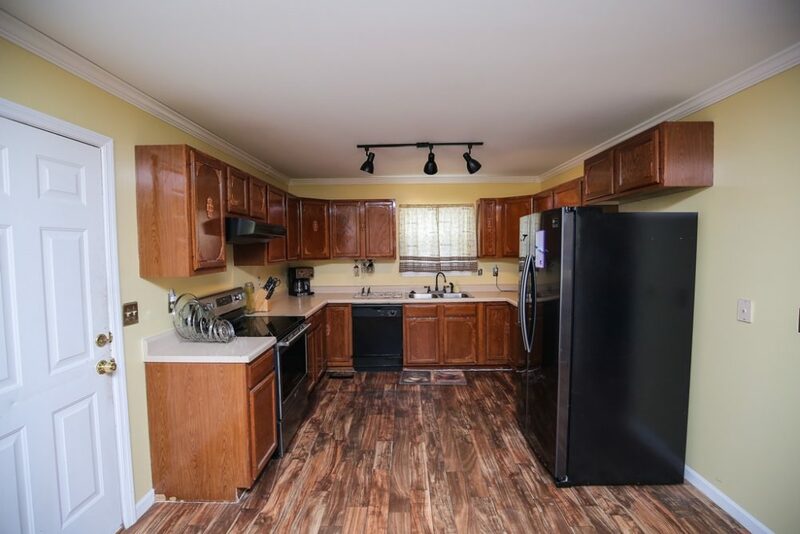 The kitchen features ample counter-top space, new laminate flooring, and separate dining. 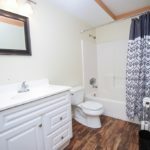 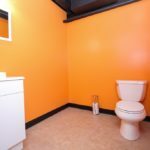 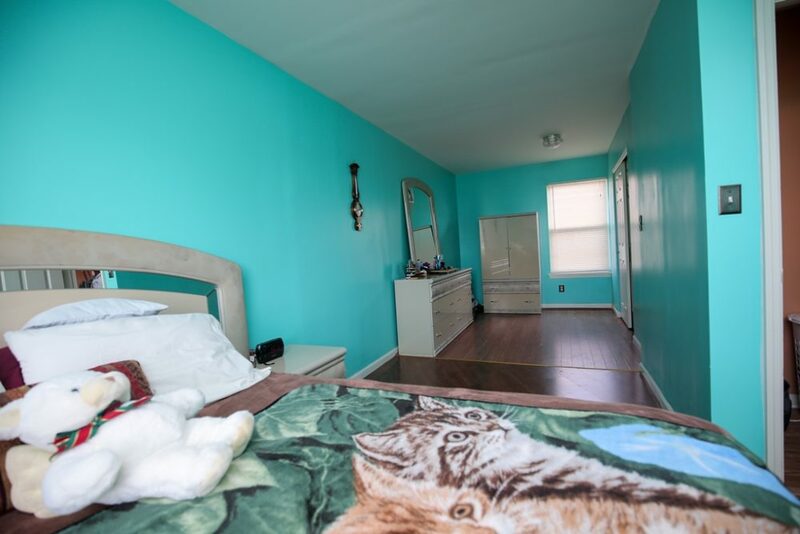 The main level also includes a bedroom, full bathroom, and access the garage. 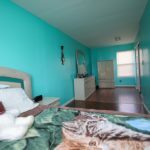 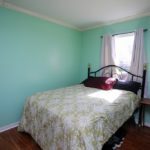 The second floor of the home includes two bedrooms, a large master bedroom with walk-in closet, and full hallway bathroom. 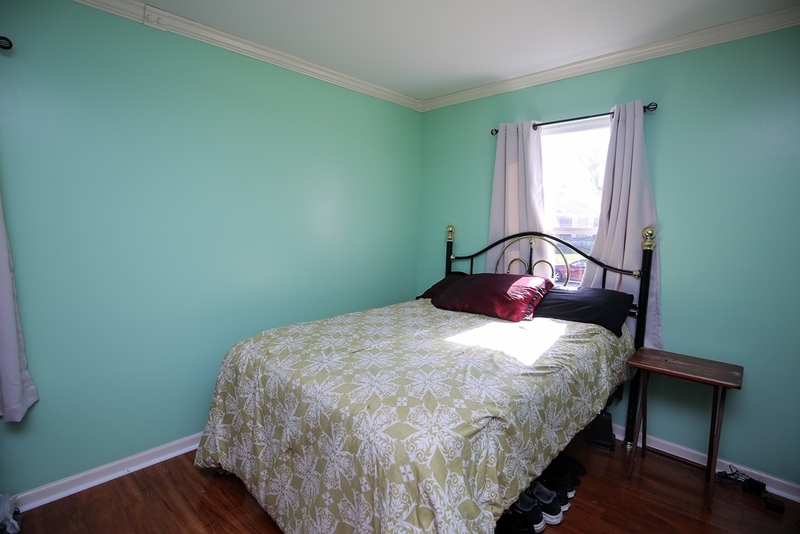 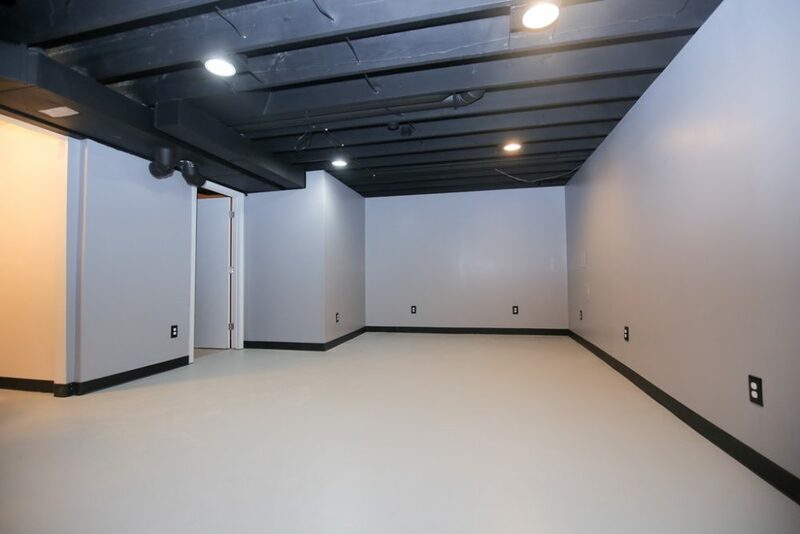 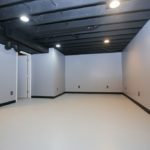 The basement is finished with a large open room that could work as a recreational area or lower level sleeping area. 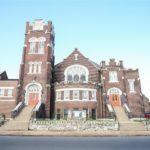 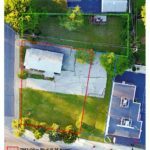 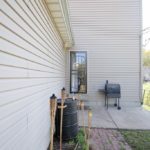 Property being sold in as-is condition.